Sponsors: KAM-Aero, Futaba, Hobbico, Desert Aircraft, Cam McCausey Competition Aircraft, Fromeco Scale Avionics, Smart-Fly, J&J Tailwheels, Loving wife Heather and son Kaden! Other Info: Kurt learned to fly R/C in 1999 and began IMAC competitions in 2000. 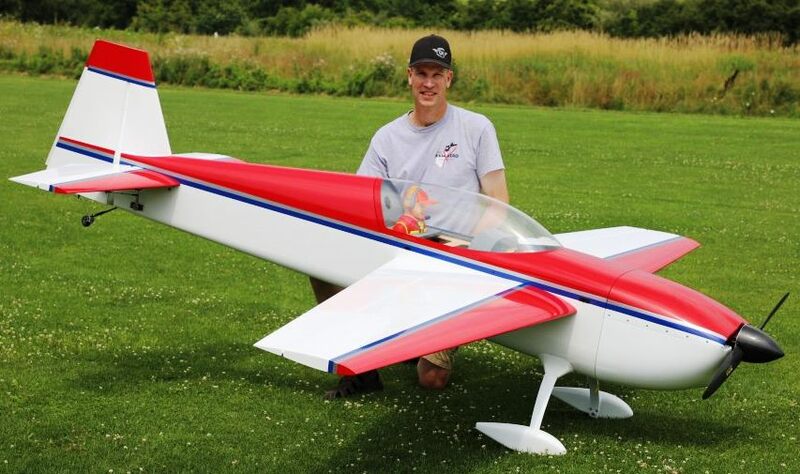 He is the designer of the new KAM Aero Extra 300KK and the Carden Aircraft Extra 300 Pro. Kurt serves as a member of the AMA Scale Aerobatics Contest Board, IMAC International Sequence Committee, and IMAC judging instructor. At the field he loves to help others setup planes and teach them precision aerobatics. He is a professor of chemical and biomolecular engineering at The Ohio State University. First place in over 150 IMAC competitions.